Local electrician in Tamworth, Lichfield, Sutton Coldfield and surrounding areas offering 24/7 emergency call outs and free quotes for Fuseboards, Rewires, CCTV, Electrical Installations, LED Lighting, Smart Homes, Electrical Installation Condition Reports, Electric Heating, Commercial and Domestic. CCTV, Security Lights supplied and installed by fully qualified NICEIC electricians based in Tamworth call 01827 230999 for advice and a free quote. You have just discovered the most trusted and best-loved local electrician in Tamworth. You don’t have experience of installing CCTV…and it’s quite a challenging job. You’d rather call a qualified electrician and save yourself time, hassle & money. You want to be able to trust Mr. Electric with your CCTV installation needs. We are guessing that some of these reasons sound pretty familiar to you do they not? 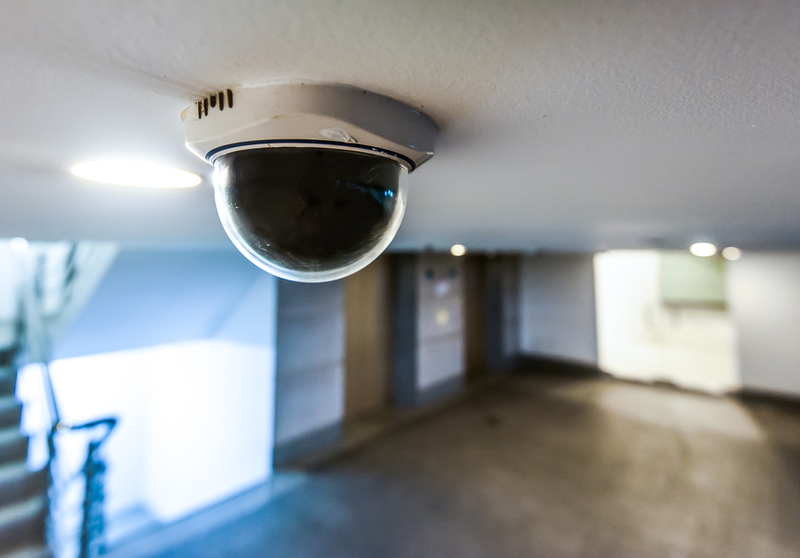 When searching for an electrician online to help you install your CCTV system, it can end up being a minefield can it not? Which electrician can I trust? Will I get ripped off by an electrician? Are they any good installing CCTV? Will they understand what I want? Are they a qualified electrician? Are they a local electrician? Are they safe and NICEIC qualified? Will they mess-up my home? What do others say about them installing CCTV? We’d be thinking the same too if we were in your shoes. Read this next bit and all these worries will go away…you have our word as electricians! 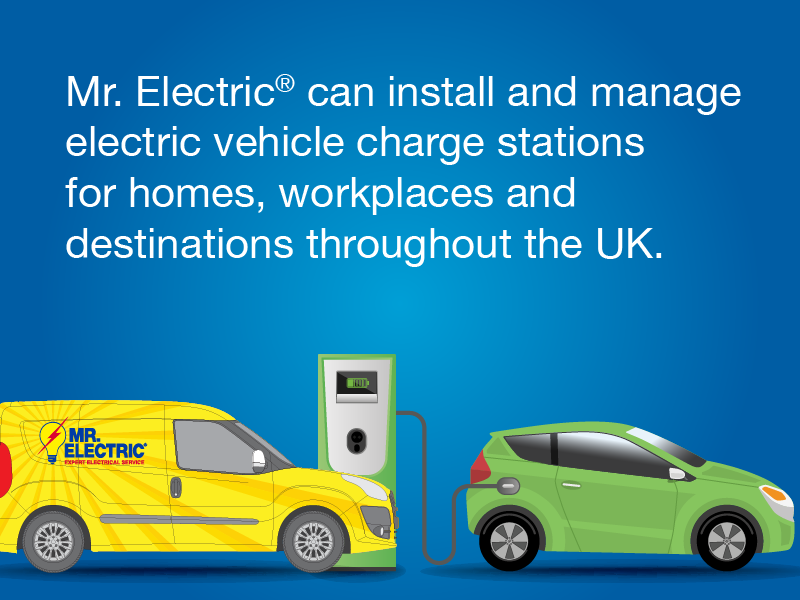 Here at Mr Electric Tamworth, we work around the clock as we think you deserve to feel safe and secure. Our CCTV is here to protect you and your loved ones 24/7. We think feeling safe and secure at home or work shouldn’t cost you an arm and a leg, and it should be easy to get hold of too. We give you FREE electrician advice. We give you FREE electrical surveys before any work takes place. We give you FREE electrician quotes. We are available for your call 24/7 – as electricians, we literally never clock off! We just happen to be CCTV Installation electricians in Tamworth. Tell us what you need help with and we’ll get right on it for you. Welcome to Mr Electric, your local electrician and electrical contractor in Tamworth. Electrician in Tamworth, Sutton Coldfield, Birmingham, Coventry, Dudley, Walsall and West Midlands – For help with all your electrical problems call 0121 2850136. Fuseboards, 24/7 call outs, Rewires, Alarms Fitted, EICR Electrical Safety Test Certificates, Smart Homes, Energy saving, Domestic and Commercial. Electrician in Tamworth Birmingham, Coventry Mr. electric is a company you can trust as we are fully registered and NICEIC approved. You also have the backing of the NICEIC PLATINUM PROMISE. Platinum Promise is the NICEIC commitment to you to make sure that installation work is safe and meets the required regulations. Our Platinum Promise will protect you should installation work undertaken by a NICEIC registered contractor not meet the required building regulations or installation standards. The Platinum Promise is provided through the NICEIC Complaints Process. Electrician in Tamworth-Sutton Coldfield: Mr Electric is a name that is synonymous with high-quality workmanship and unrivalled customer service in Birmingham and surrounding areas. We have a wide variety of commercial and domestic customers who repeatedly use Mr. Electric as their trusted local electricians in Tamworth, Sutton Coldfield, Lichfield, Coventry, Birmingham, Dudley, Walsall, Nuneaton, Bedworth and surrounding areas. Mr Electric Tamworth-Sutton Coldfield customers are guaranteed to get a well-trained, uniformed electrician, turning up in a marked van – at a time that has been agreed with you. Our electricians are DBS checked and always carry ID. 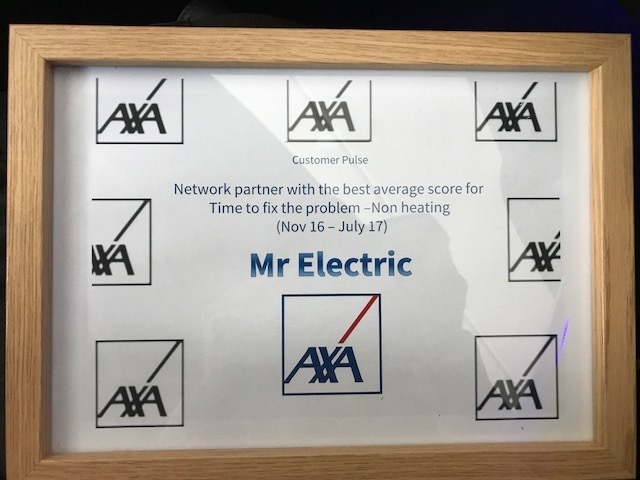 The Mr Electric ethos of excellent customer service is embedded in each member of staff and our team will always respect your place of work or home be it in Redditch or Leamington Spa, and treat it as if it were their own. This includes using shoe protectors and our special floor covers. We care about standards and delivering on promises to provide a service you can always rely on. Our success is based upon the high calibre of our team members. All our electricians are vetted and qualified to a high standard. Staff development is continuous and electricians are regularly assessed and inspected to ensure their knowledge and skills remain up to date. All work, no matter how big or small, will always meet the British Standard BS7671:13 and Building Regulations. If it’s an emergency situation, you’ll want to know that help is on the way. Because we are your local electrician, we will get to you quickly and won’t leave you hanging on. When you call us, you will only ever speak to one of our dedicated team members who will offer straight-forward expert advice and an immediate response. You won’t be charged for your call out. You will only pay for the services we provide. We know how annoying it is when you’ve been quoted for a job but then the costs keep piling up and over budget. You won’t have that problem with this electrical company. Everything is kept clear and transparent from the outset so there will be no nasty surprises later down the line. We will always quote a price before we start any work and will only leave when you are satisfied with what we have done – and all within the first price quoted. We never charge for surveys, quotes or advice and the decision to buy will always be yours. Any advice you get from us will be honest and upfront. We will never try and sell you anything but have a duty of care to tell you about any dangerous wiring we notice. What you will get is knowledgeable advice about the options available. You will be kept fully informed throughout any job, whether that’s electrical installations, electrical testing such as EICR, or a simple shower fitting. In addition to work being delivered as promised, our straight-talking advice is one of the many reasons our customers keep coming back. As your safety is our number one priority, we offer a free electrical safety inspection on every call out and will let you know if there is anything in your home or business that you should be aware of. If applicable, you will receive an electrical certificate, plus knowledgeable advice about the options available, so you can decide on the best course of action. You are under no obligation to Mr Electric.